Protac Cast Lam is a 1.2 mil (30μ) gloss or matte clear cast PVC laminating film, coated on one side with a permanent, solvent-based acrylic adhesive that is protected by a clay coated one side siliconised white Kraft paper. 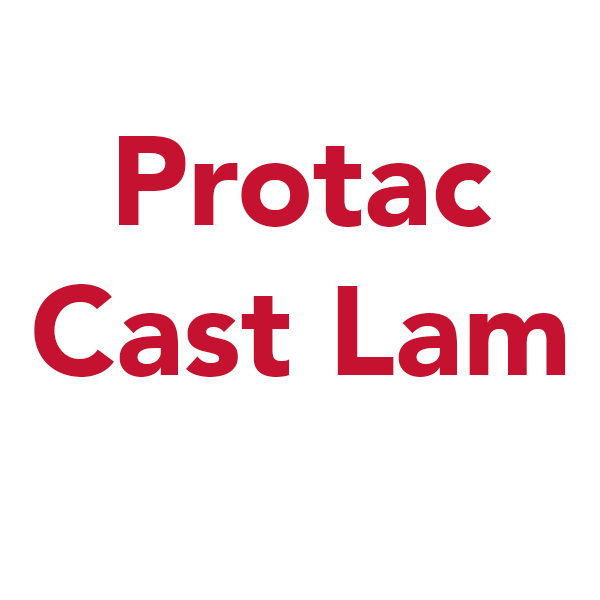 Protac Cast Lam has a high cohesive strength and good water resistance, ensuring a strong, reliable bond to multiple substrates. *This product is only available in the UK market.